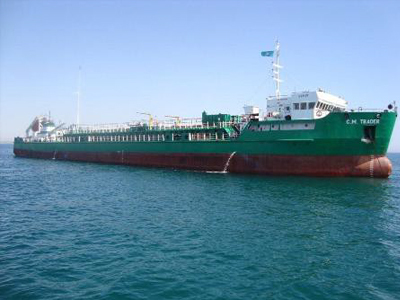 Another CMI acquisition with the purchase of the C.M.Trader, a 2,700 tonne Ice-Class Product Tanker. This vessel joins the Kazakhstan fleet and is utilised by Saipem on the Kashagan Project carrying diesel fuel and technical water in support of the Hook up and Commissioning Project. The vessel has a 10 man crew and operates on a year-round basis located at the Kashagan oilfield.